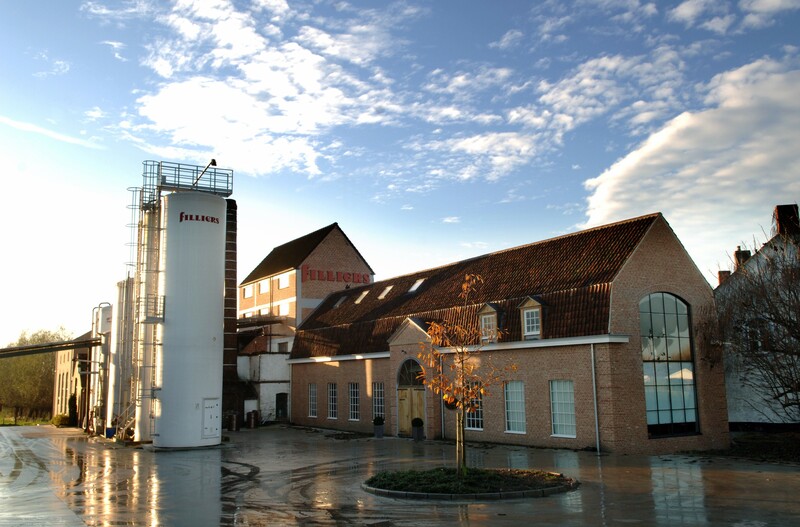 Filliers, one of the world’s biggest genever producers, is aiming to restore the category to its former glory. The Belgian distillery has taken a remarkable step to accomplish that goal – overhauling its entire core range. Located in Bachte-Maria-Leerne, a modest village home to a few thousand inhabitants, family-run Filliers Distillery has a history dating back to the early 19th century. During that period, this Belgian genever producer has gone from being a small fish in a big pond to being a big fish in a very small pond. It used to be that over a thousand distilleries populated the Belgian countryside. Now there aren’t more than a handful left.Belgium’s genever industry never really recovered from World War II and from a partial prohibition on spirits, which was only formally lifted in 1983. Encouraged by these signs, the wheels started turning at Filliers HQ, and earlier this year the company made one of its boldest moves in its long, storied history. In an effort to overturn genever’s image, Filliers got rid of the old ceramic jugs that for so long defined the brand and created a new core range from scratch, delving into their stockpile of aged genever, released in attractive, colour-faded glass bottles. Responsible for the creation of Filliers’ Barrel Aged Genevers, is master distiller, Pedro Saez del Burgo. He has a hands-on approach and is always one of the first to arrive for work. While not technically part of the Filliers family, he might as well be. Saez del Burgo started his career at Filliers when he was still in high school. When a position opened up, he embarked on a journey steeped in genever. The late Jan Filliers, who died in a crash ten years ago, took Pedro Saez del Burgo under his wing. As a mentor and teacher, this fifth generation member of the Filliers family taught his apprentice everything. Barrel ageing is relatively new to Filliers. The sixth generation is close to entering the business, but it was only under the previous generation that the family decided to try their hand at the art of wood maturation. In the past it had been about immediate gratification. Filliers has about 5,000 casks maturing on site, with some dating back to the eighties. It’s an unheard of collection. Barrel ageing has become a part of Filliers’ DNA. The brand is entering a new dawn, much like genever itself. Fill a tumbler with all ingredients and stir. Place a large ice cube in the glass to cool the mixture. Finish off with pear or dried thyme. Fill a long drink glass with ice; add all ingredients except the sparkling water. Stir briefly and top off the glass with sparkling water.